This Documentary captures the story of the famous all Black high school which was located in Kansas City, Kansas from 1905 – 1978. 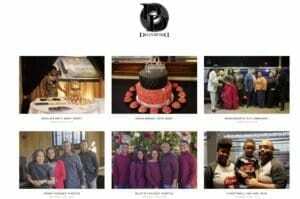 It highlights the rich history which includes the academic successes of its students; stories of beloved teachers, successful students, the superior athletics, outstanding musicians and more. It is the first documentary which chronicles the shooting which prompted the segregation and opening of the Sumner High School until the closing of it’s doors due to integration in 1978. Note: Home DVDs are not licensed for use in universities, schools, public libraries, or government agencies. It is a violation of copyright law to host a public screening of this film using a home use DVD. 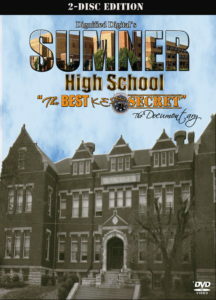 In order to stay legal and support the filmmaker who made Sumner High School: The Best Kept Secret, please buy one of our Educational/Public Performance DVDs. Thanks!